/ News / Comments of the Week 51: Delayed. Delayed! DELAYED!!! 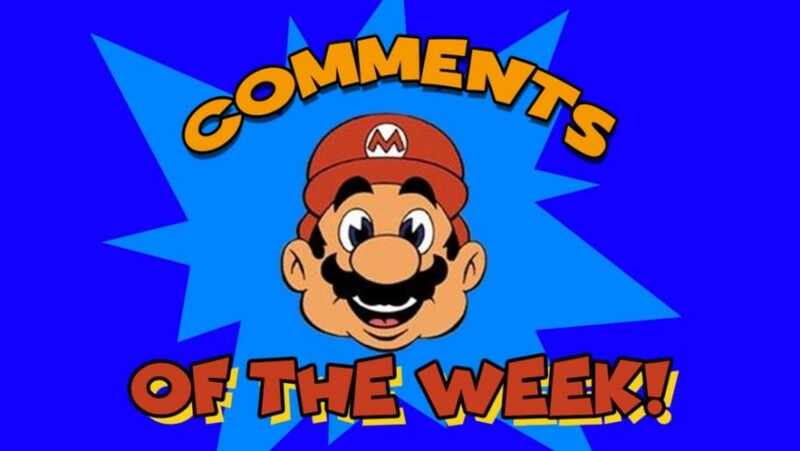 Comments of the Week 51: Delayed. Delayed! DELAYED!!! Hey there everyone. It's ooktar, bringing you a fresh round of Comments of the Week. We've gained some great members to our team at COTW. WilfoftheBlues, Goofierbrute, and Xeo all made their debuts the last few weeks and I'm stoked to have them all on the team. For now though, you get to watch me screw it all up again.